Joanne Leung, PT graduated from the University of Waterloo with a Bachelor degree of Honours in Biomedical Science with a minor in Biology. 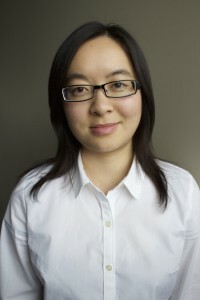 She graduated from Western University with a Master of Science degree in Physical Therapy. Joanne is a great addition to our physiotherapy team with Tim Lee, PT who is available on Monday and Wednesday afternoons from 4-7pm. Rachel Bailey, RMT our newest member to the Massage Therapy team graduated from Centennial College and has been practising for over 3 years. She has a diverse athletic background and approaches treatment with the goal of incorporating a fitness aspect into massage therapy by recommending specific stretches/exercises while working to promote whole body healing. 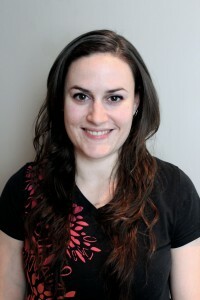 Rachel has additional certification as a Hot Stone practitioner and is a member in good standing with the College of Massage Therapists of Ontario and the Registered Massage Therapists of Association of Ontario. Who has extended health care insurance? Most employers have extended health care benefits. Please speak with your human resources (HR) department for information regarding your health care benefits or ask our office manager for further details.